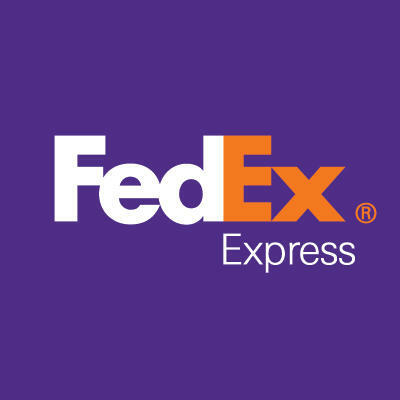 FedEx Station at Unit 4 Wallingstown Business Park, Little Island in Cork offers tailored delivery services to meet your business needs. From less urgent delivery commitment in 2 or 3 days, to next day delivery. We're committed to delivering on time, every time and ensuring we deliver what’s most important to you – peace of mind.